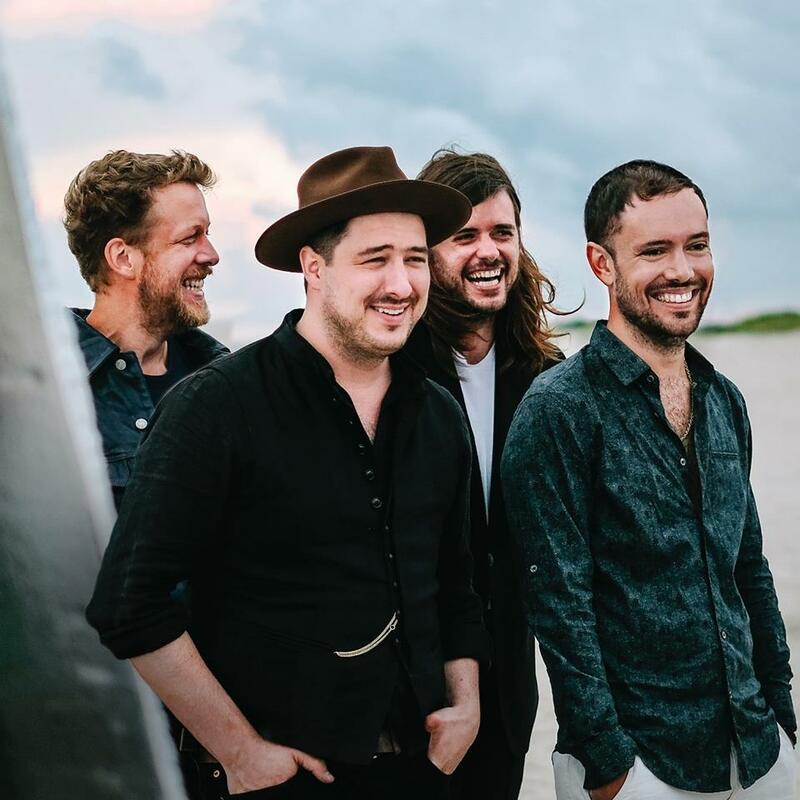 Mumford and Sons – “Guiding Light”: The folk quartet is back, sooner than I thought they would be. While I didn’t hate their foray into alt-rock as much as the average fan (I think think “The Wolf” is a jam) this song feels like a homecoming of sorts for the band. Yes, there is electric guitar and drums. But, this song is poignant and happy-go-lucky, with harmonies capturing that down home vibe so many people love. I could see this becoming a favorite at many, many summer festivals—both as part of Mumford’s live set and as a cover. Ottawa – “Friends”: After hearing that Mumford and Sons track above, I was determined to find songs that would continue that “down home” feeling, and Ottawa’s “Friends” gets the job done. The press release describes the song as carrying an 80s influence, yet there are so many different ways to interpret that. This song definitely lies in the intersection of “down home” and “cool,” but it doesn’t outright rely on synth to accomplish that. It relies on a sleek production and great songwriting. Taco Mouth – “You Say”: Dang, this song is satisfying. Yes, “dang!” instead of “damn!” because I’m just that wholesome, and I want you to remember this song with a less frequently used descriptor. If you like anthemic rockers, gang vocals, and rocking out in your basement, then you’ll love this song. Even white collar people like me like to embrace their inner angst from time to time. Alfreda – “Thunder”: I have to admit—when I read the descriptor “bedroom pop” I wasn’t expecting to hear a track as bombastic as this was. The piano chords initially reminded me a bit of Civil Twilight’s “Letters From the Sky,” and just like that song, Alfreda manufactures a sound that ought to fit on the movie soundtracks of mainstream guilty pleasures (see Twilight) and the playlists of indie snobs alike.